Wood Mulch is an organic mixture consisting of leaves, bark and core wood chipped into small flakes. 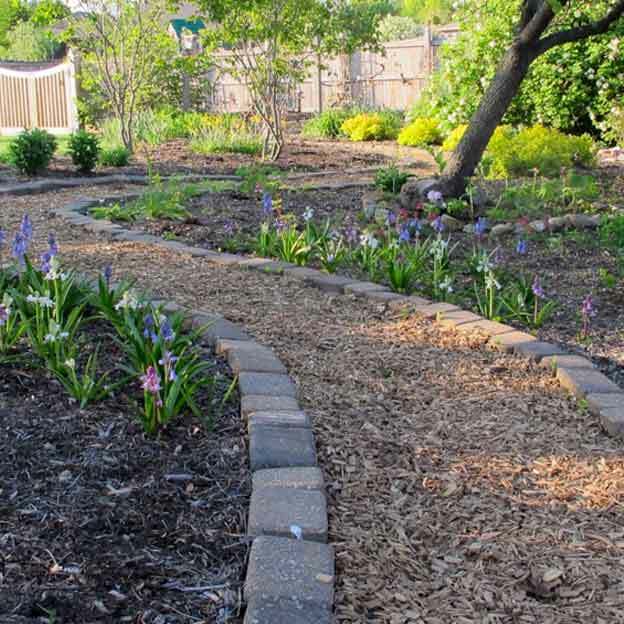 Wood Mulch is used as a protective covering in gardens. The organic value of mulch is endless. Mulch keeps moisture in the soil and prevents evaporation. Add organic value to your soil.